I LOVE your Fun spelling worksheets eBook. as a mom of ten who is still teaching children in grades one, four, six, eight, nine, and eleven, I am always looking for new and exciting materials. 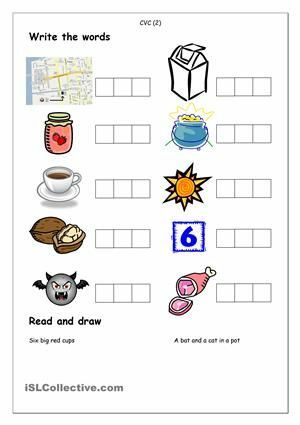 I have used many spelling programs in the past and came across yours just in time because we really needed some fresh ideas for spelling this year.